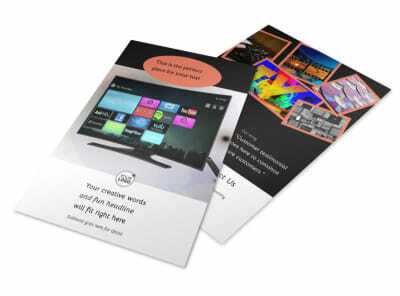 Customize our DVD Video Production Business Card Template and more! 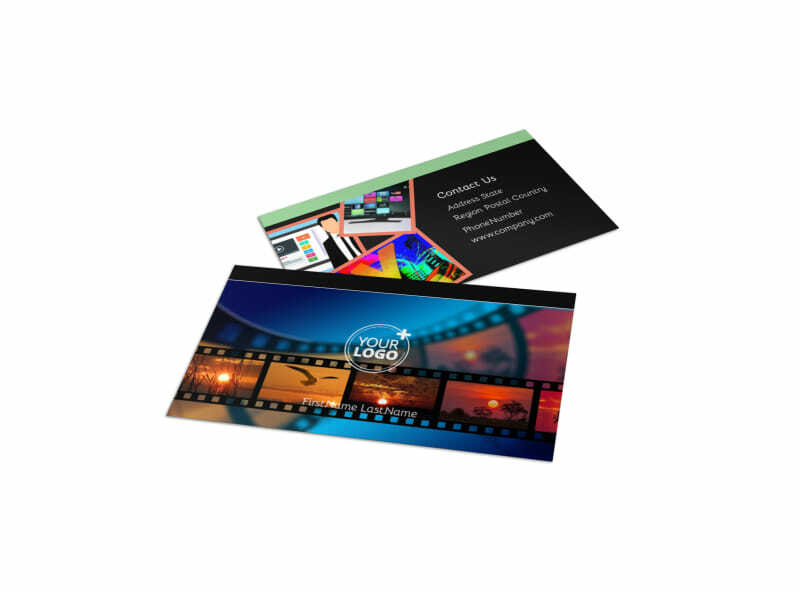 Network like a Hollywood mogul with DVD video production business cards showcasing your contact information and helping build brand recognition. 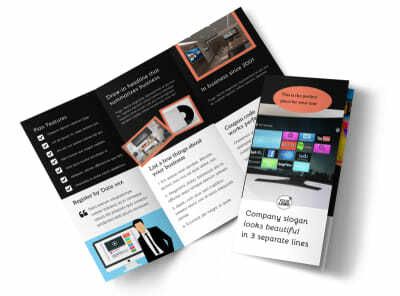 We have a slew of options for you to choose from in our template inventory, so pick a favorite, dive in, upload your logo and add custom text to make your business cards sing. 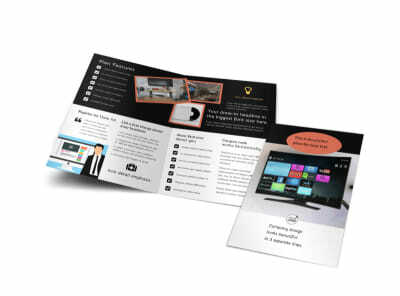 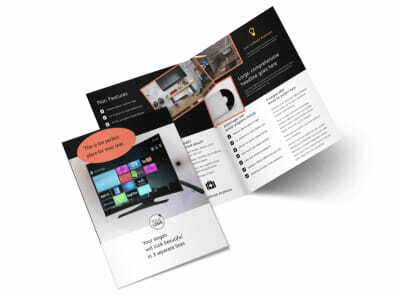 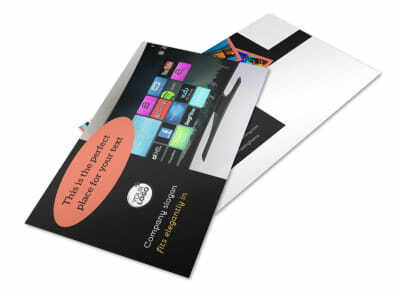 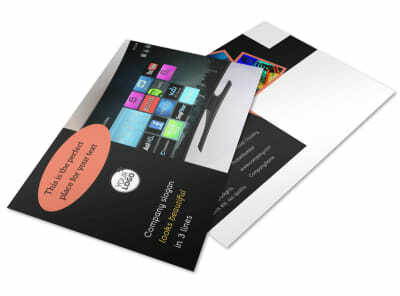 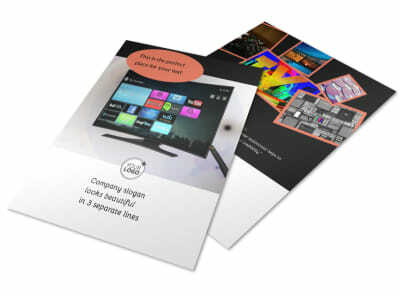 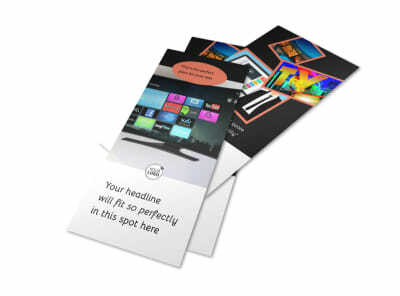 Print your cards yourself from your own printer, or let us print them for you for added efficiency.